VHF, 4 watt, 16 Channel Programable Radio. (Black) with CTCSS, 150-174 mhz. Priority Scan, 1 year manufacturer defect warranty. 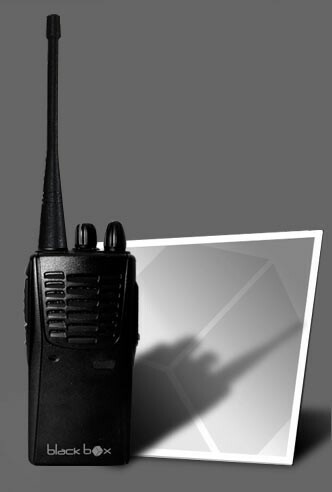 Radio includes 1100 mAH rechargeable battery, desk top charger stand, antenna , belt clip and operations manual.